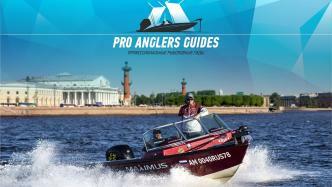 We invite all comers to the reservoirs of St. Petersburg and the Leningrad region. 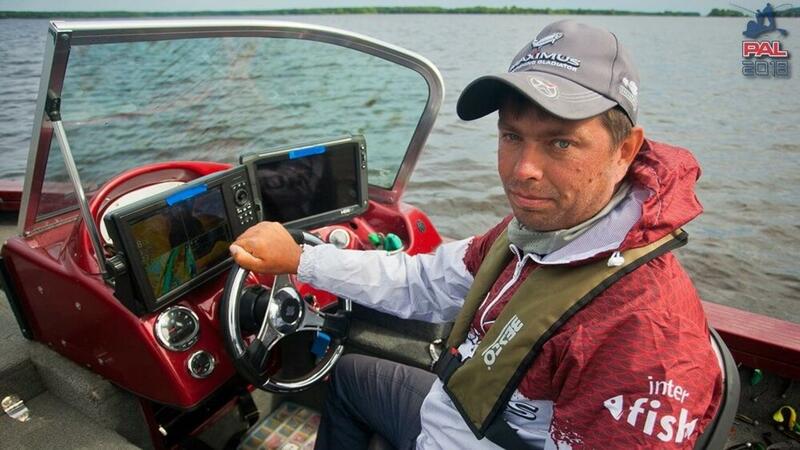 You have a unique opportunity to spend a day in the company of professional fishermen Oleg Selivanov, Vyacheslav Lipnevich, Mikhail Fedorov and get invaluable experience of catching pike perch, pike and perch. Comfortable boat NorthSilver Pro 610 fish, modern electronics, the best gear, our knowledge will help you to catch the coveted trophy.